Hello! How are you? Hope you all are maintaining well! With spring here, its time to RE- everything....lolRe-do, Re-new, Re-think, ....Yep, all of that! 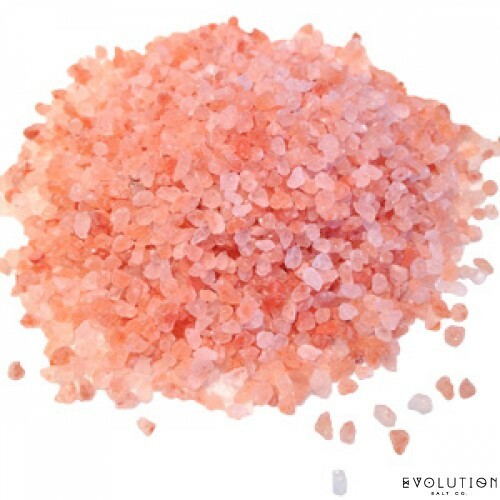 Today's Post is about Evolution Salt Co.'s Himalayan Pink Bath Salts! I recently purchased this from T. J Maxx. T. J. Maxx has a wonderful beauty section and I always find organic, cruelty-free beauty products for unbeatable prices! This was one of my finds on my last trip. What first caught my attention was the color of the salts and the sizes which ranged from very small to medium. The fact that the container held a lot of product also got my attention! Sooo I read the ingredients and they read: Himalayan salt, Lavender essential oil, sunflower oil, and Organic Rosemary Antioxidant. THAT'S IT! Since I have purchased this, I have been wanting to take more baths and It has definitely been needed with the minor irritations of life that have been popping up recently. What first caught my attention was the colors of the salt and the sizes which ranged from very small to medium. The fact that the container held a lot of product also got my attention! ntinue to let the water run while the salts dissolve and the oils disperse and until the bath is full. I soak for about 20-30 mins, I step out of my heaven lol and let my body air drop. 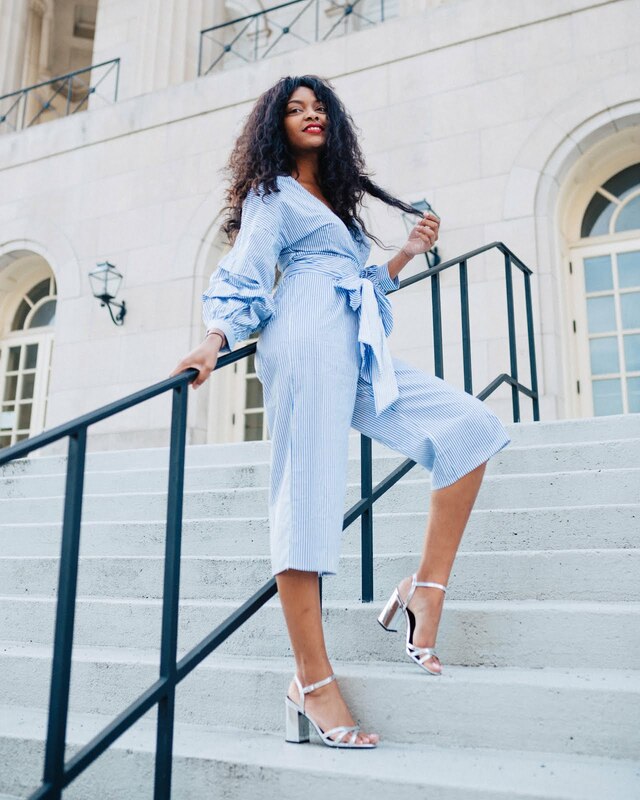 As i step out, I feel a little dizzy, only because your body has detoxed and released toxins so you feel a bit drained but also a relief in a good way! I hope you enjoyed the post, Post in my comment section if you have tried bath salts in your bath or if you would like too! A really nice information to use this natural product. Use this below link to buy this bath salt as I bought form this company and it was fast in delivery and it was very well packed.